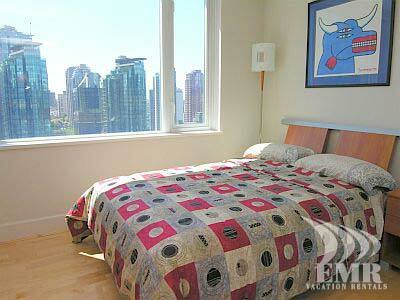 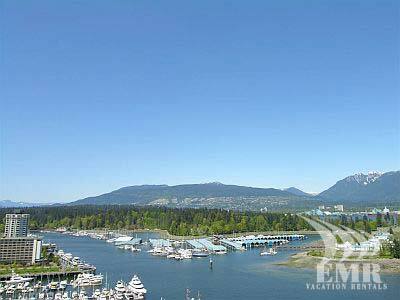 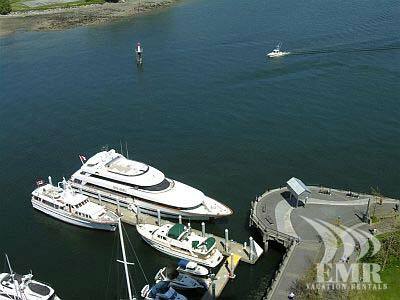 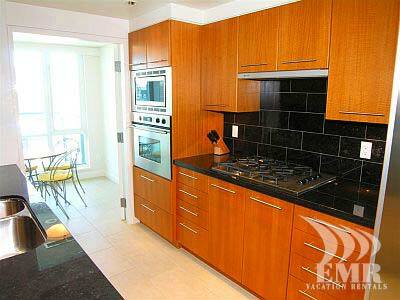 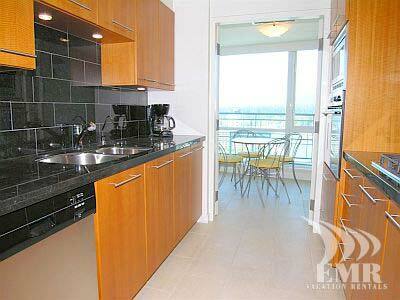 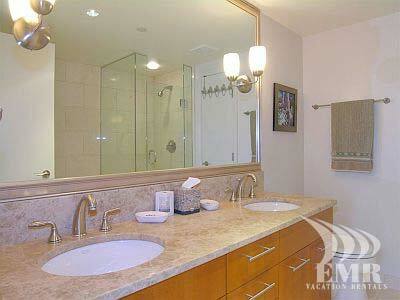 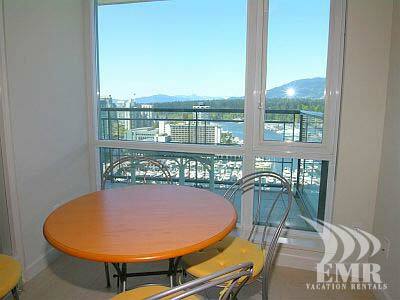 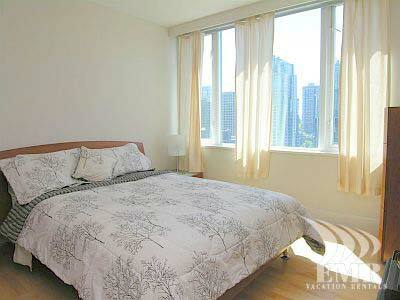 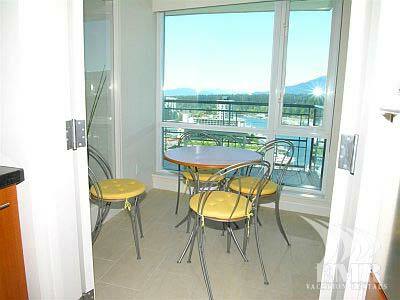 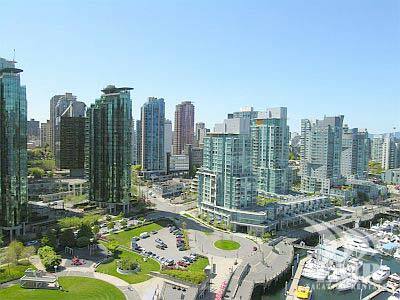 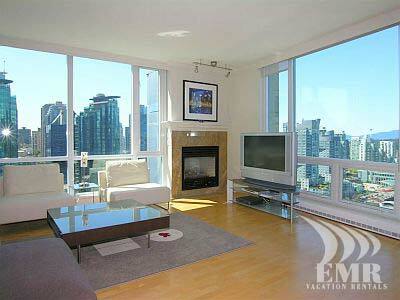 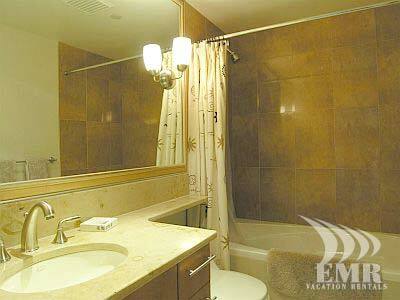 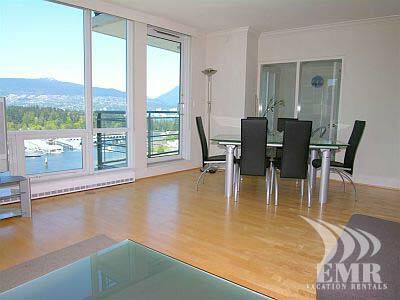 The Coal Harbour Executive Suite is located in the Coal Harbour district of Vancouver. 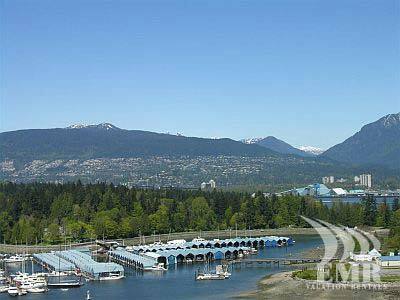 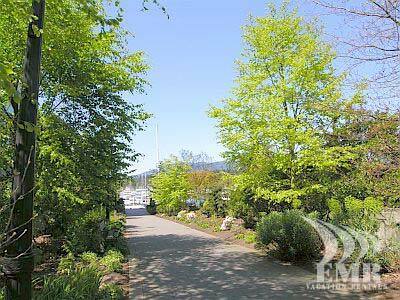 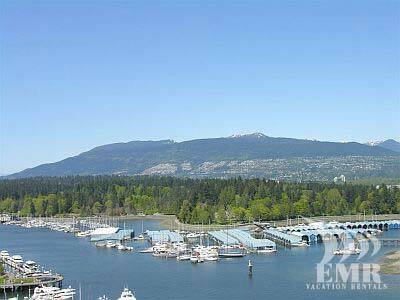 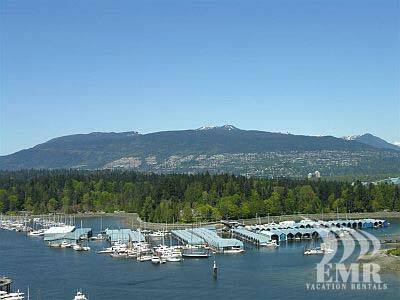 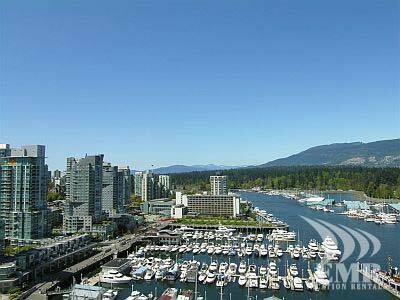 This luxury condominium is beautifully furnished and has south and west facing views of downtown, Burrard Inlet, Stanley Park and the North Shore Mountains. 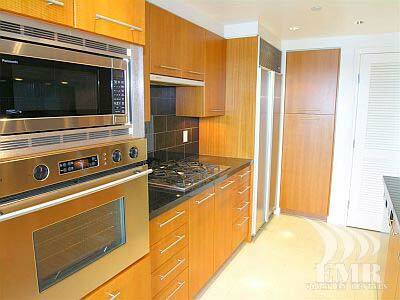 The kitchen features stainless steel appliances and granite counter tops. 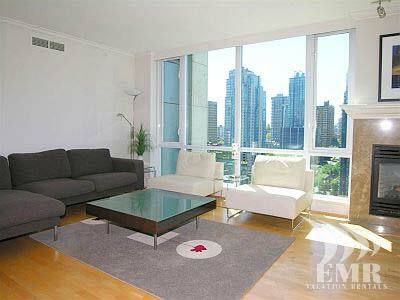 The building has many spectacular amenities which include a movie theatre in the common area, a beautiful indoor pool and hot-tub complete with a sauna and steam room and a large fitness and work out gym with exercise bicycles, treadmills and weights. 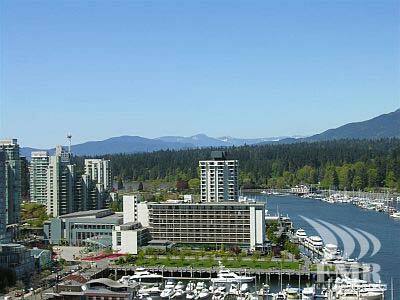 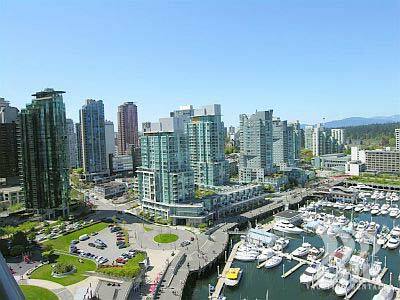 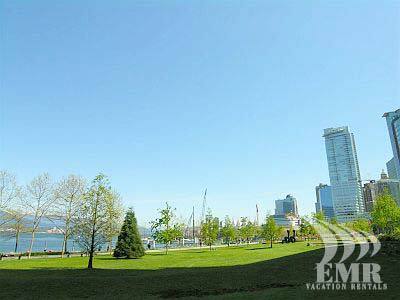 The Coal Harbour district is close to Robson St. and Denman St, two trendy downtown Vancouver Shopping and dining areas. 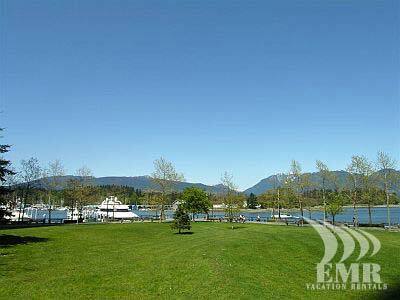 Upscale restaurants can also be found along the Coal Harbour Seawall. 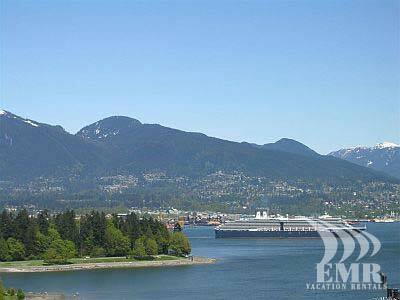 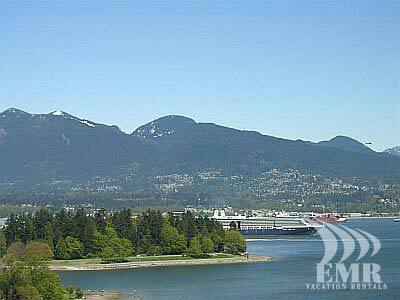 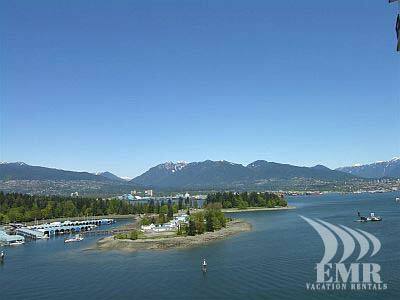 You can also enjoy a spectacular stroll along the Seawall and find yourself in world famous Stanley Park where you could spend a day at the beach or even at the Aquarium.